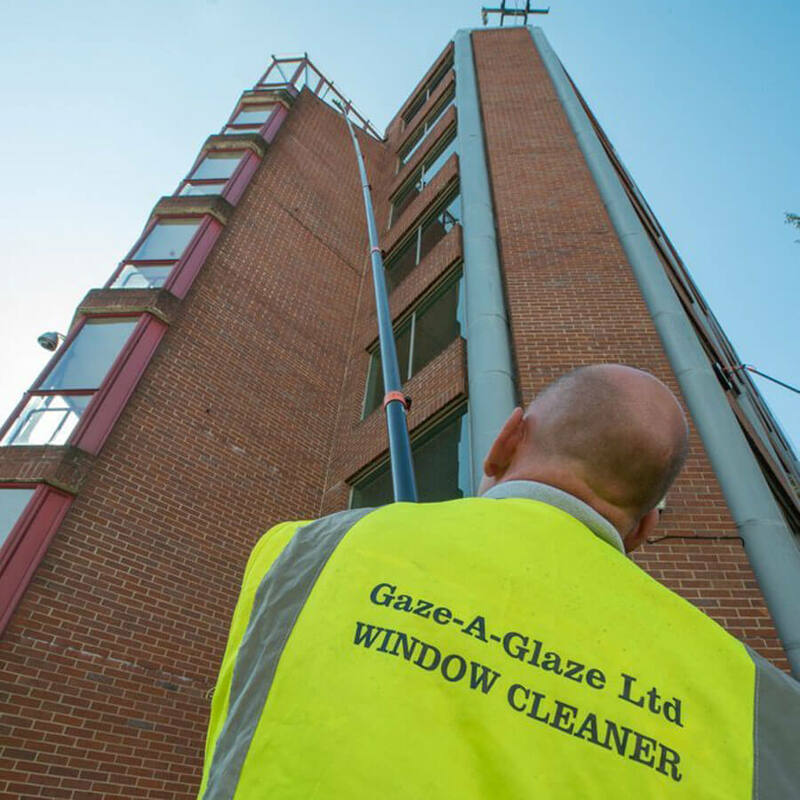 At Gaze A Glaze we can provide a variety of cleaning services designed to meet your specific needs. 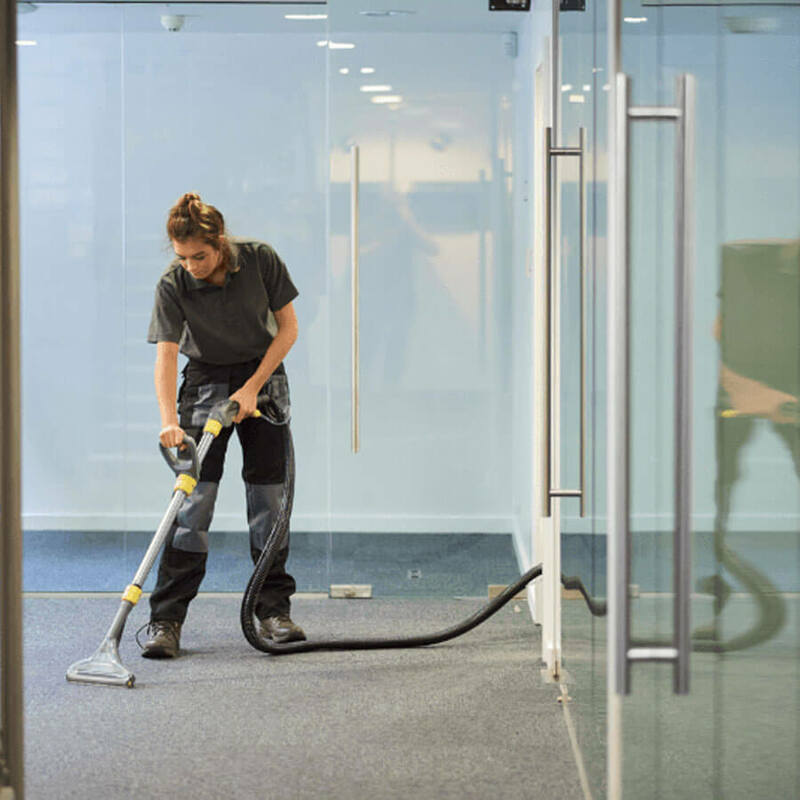 We provide several high quality services that can help keep your business or property clean. 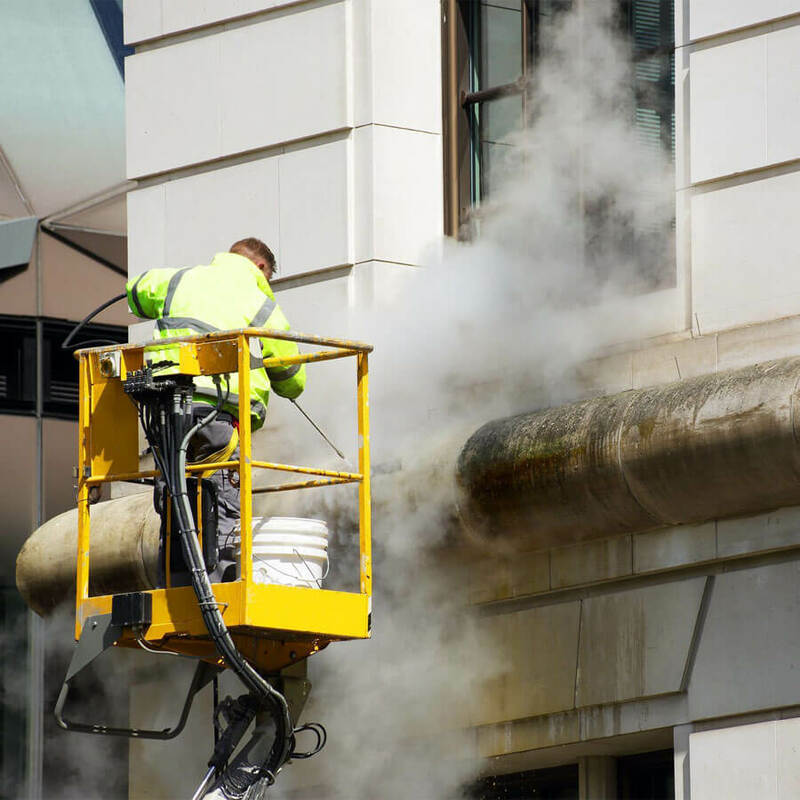 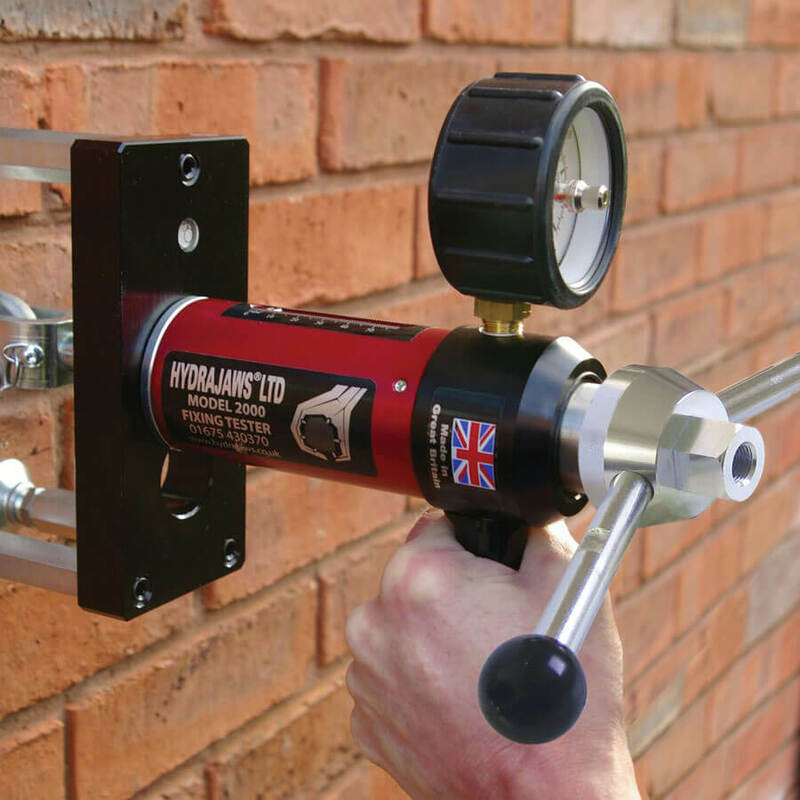 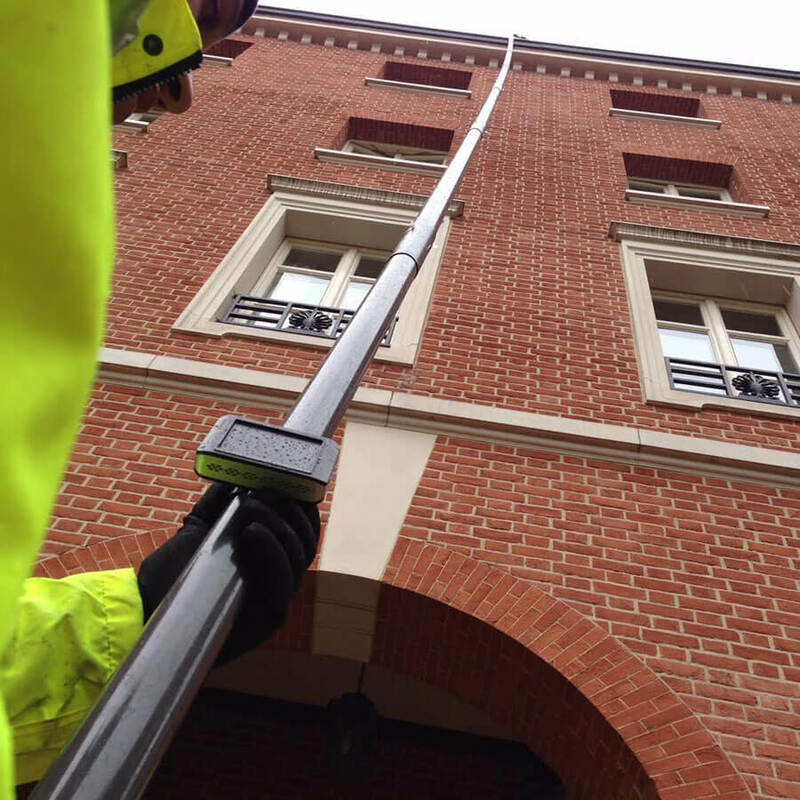 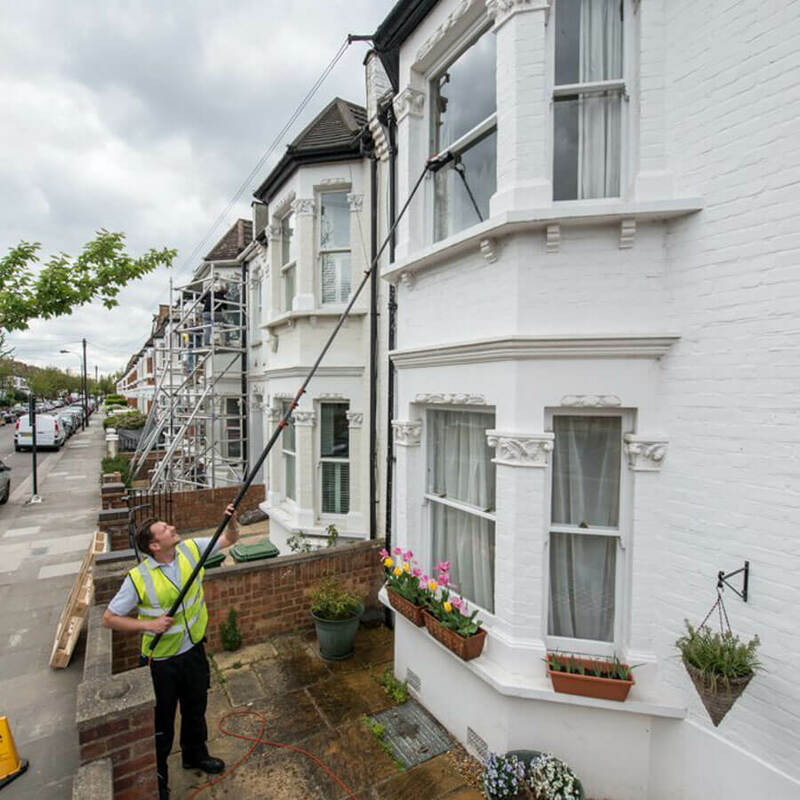 From commercial window cleaning, gutter cleaning and high pressure jet washing to pigeon proofing and safety eyebolt testing, we can deliver full exterior maintenance. 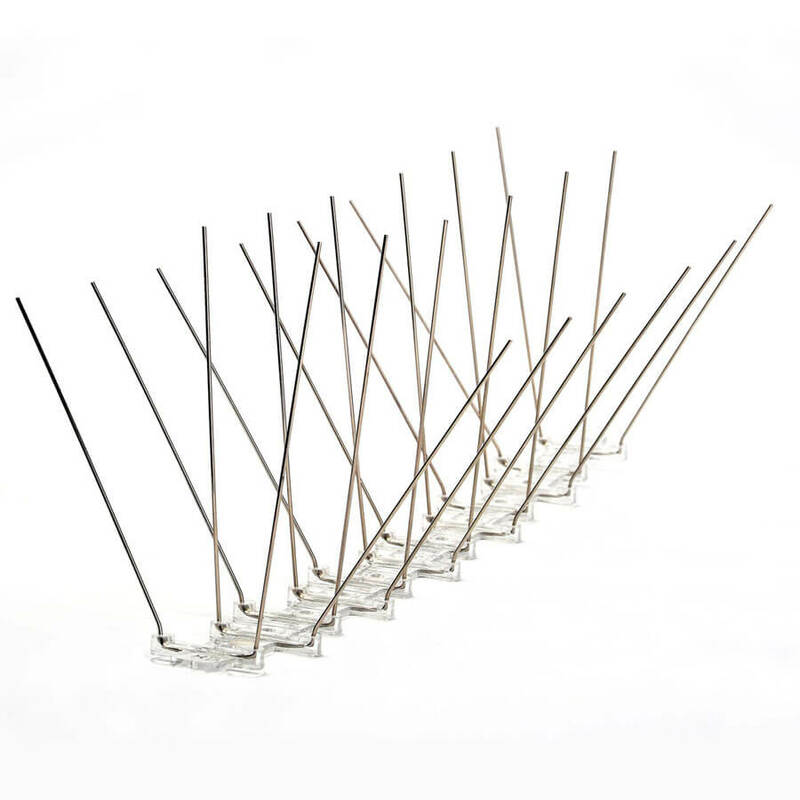 We follow stringent health and safety regulations and have achieved Quality Assurance certification to certify these. 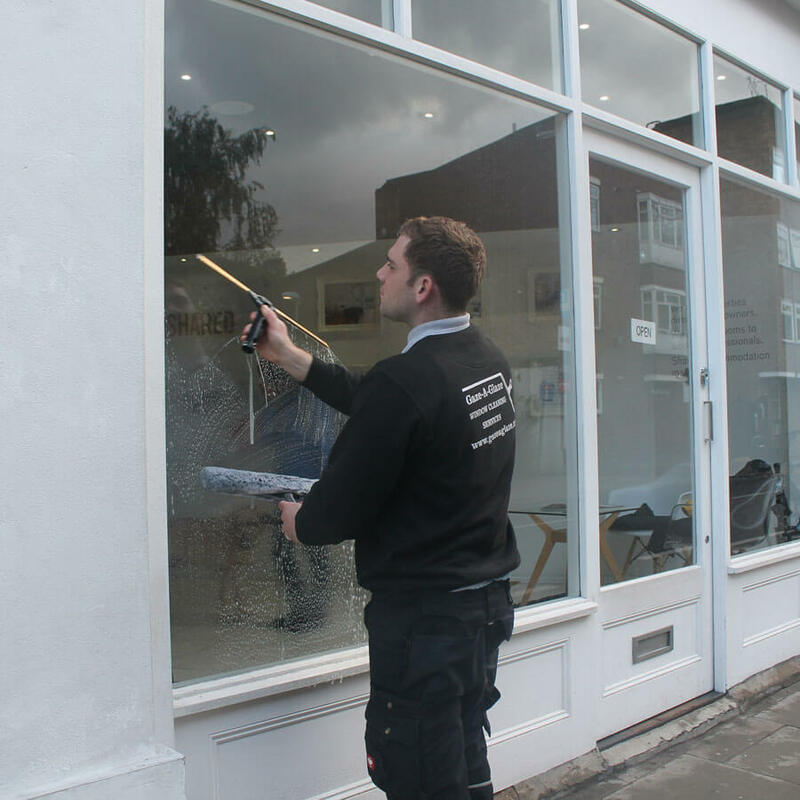 Find out more about us and get in touch with us today.